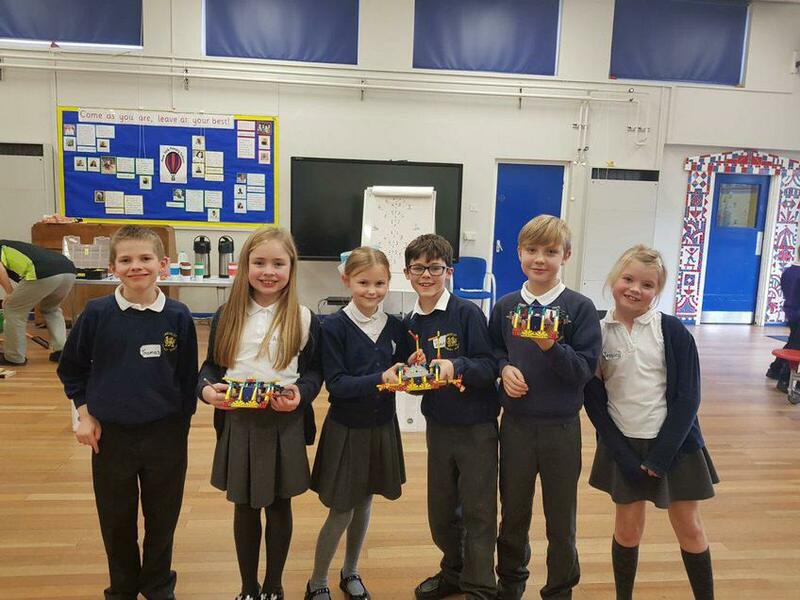 Several Year 4 students took part in a Robotics Workshop at New York Primary School led by Ian Botwright, a designer from TV's Robot Wars. 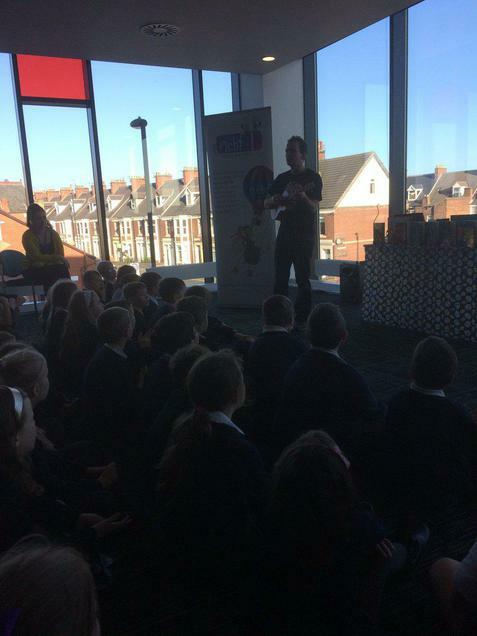 Year 4 visited Wallsend Library to listen to the author Gareth P Jones talk about his life as a writer. Thanks to all the parents and carers who were able to attend the curriculum evening. 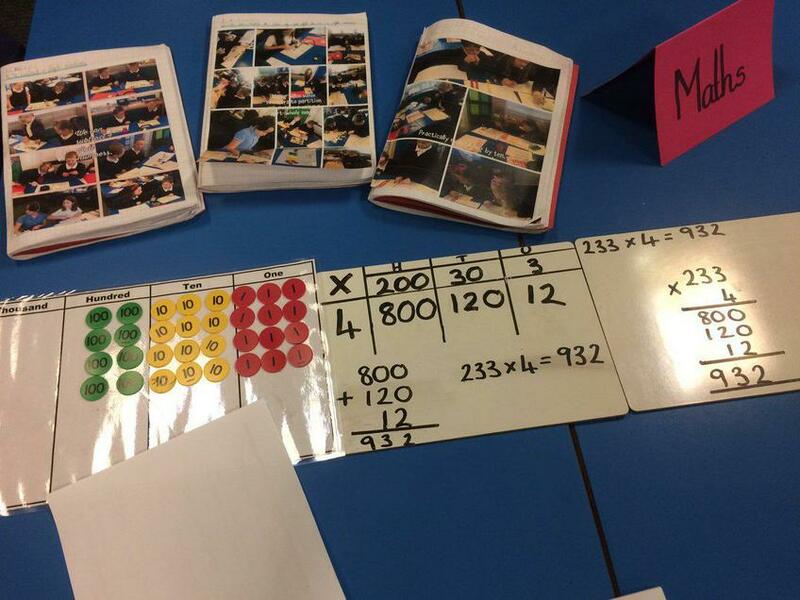 We talked about our Concrete, Pictorial, Abstract approach to maths; guided maths and guided reading.